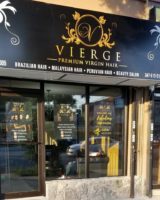 Bronx, NY, July 16, 2018 – Vierge Premium Virgin Hair is pleased to announce the Grand Opening of Vierge Hair Boutique + Salon, located at 4005 E Tremont Ave in the Throggs Neck section of the Bronx. The event will include a ribbon-cutting ceremony with the founder of Vierge, followed by, food and drinks, giveaways, and gifts for attendees. 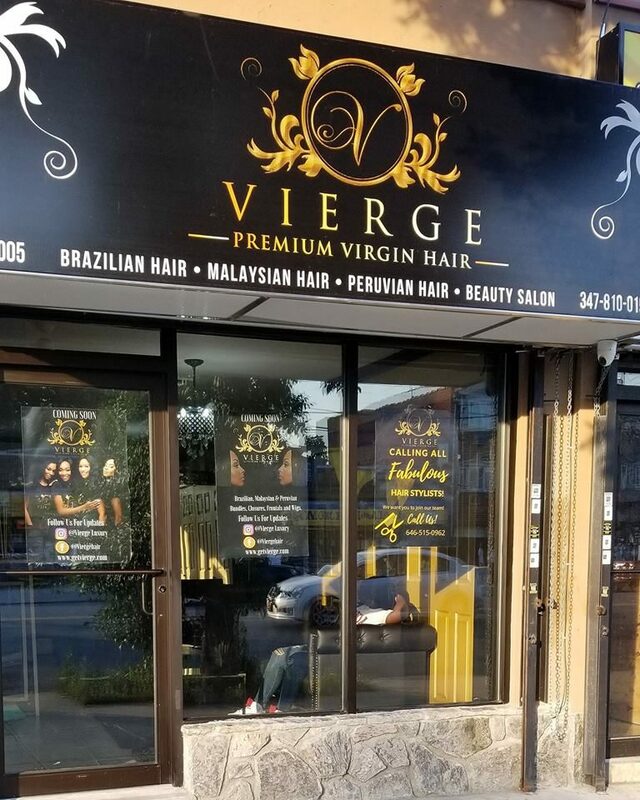 The new hair boutique and salon features an upscale and relaxing atmosphere where clients can come in and enjoy a relaxing stress-free environment while choosing from their selection of exotic virgin hair extensions. The boutique is also equipped with two full service salon stations providing an intimate atmosphere for anyone looking to and get their hair styled. The owner, Barbara Adu, began selling her luxury line of hair extensions on an e-commerce platform in 2016. 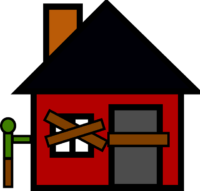 After much success and an increasing demand for a physical location she decided to open the boutique. This location will allow her clients to receive personalized consultations before purchasing the hair, as well as personalized hair care advice from the in house stylists. “For the past two years my clients have been asking me where they can see the hair and purchase in person. And then they ask if I can recommend a salon where they can get the hair installed. Doors for the boutique are set to open on Saturday July 28, 2018 at 1pm. Attendees can expect a fun filled day of giveaways, games, food, beverages,music, hair consults and promotions on hair.